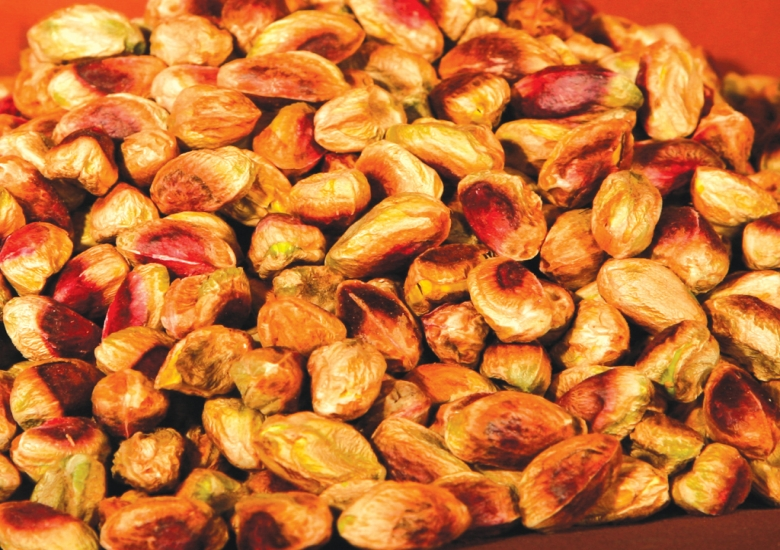 Originating from the genus Pistacia, the species Pistacia vera is native to the Near East, Mediterranean and Western Asia. 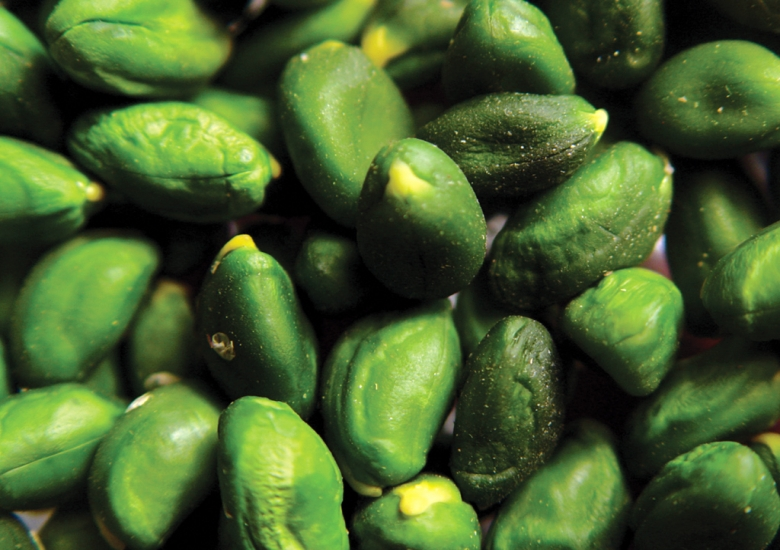 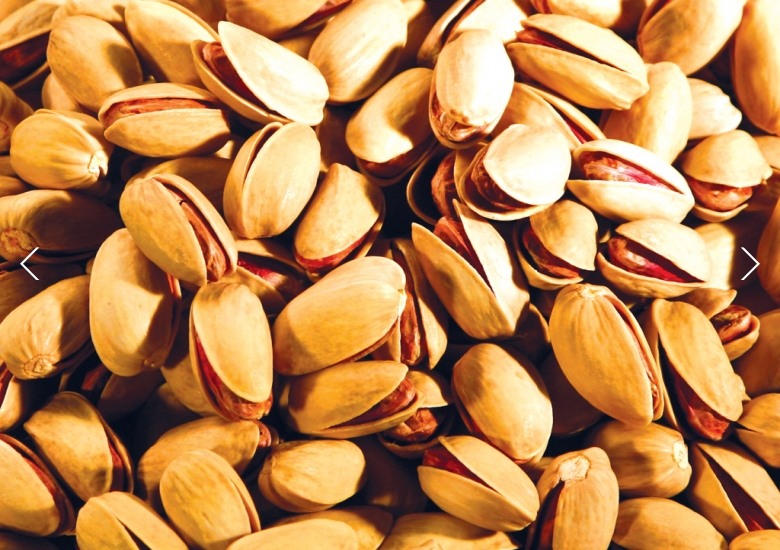 The green seed, which is the pistachio nut, is in a crusty shell that is being cracked during consumption. 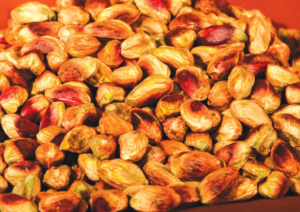 Pistachio kernels are very popular as a snack but also are used as an ingredient in meat products like salami or sausages, or in the confectionary industry as a part of chocolate, cakes, Turkish Delight, baklava, ice cream and other traditional Turkish sweets. 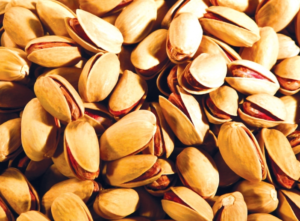 Packaging: 50 kg vacuum bags in cartons.